Well, I’ve just made a reservation for a trip to Italy this spring. Now that the excitement of knowing that I’m going there has settled, it’s time to start the planning process. This will involve some research so I can get the information I need before I start the trip. The first place I go to do research is the public library. 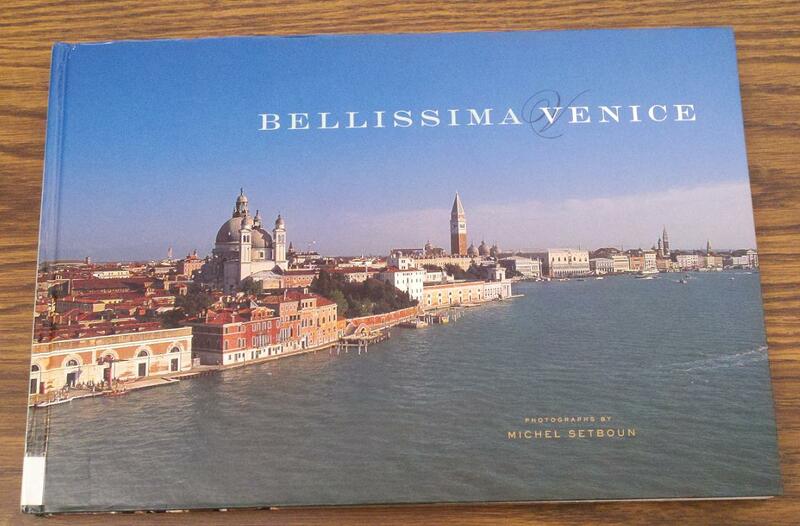 I always find lots of books about travel, including travel guides (for Italy, in this case). These books provide information such as the best times to travel, how much things cost, and public transportation in major cities. I can also browse through atlases and other specialized books about cities and countries. In addition, the library has foreign language learning resources to check out so I can learn words and phrases that will be useful when visiting Italy. It really helps to be able to communicate in another language, and practicing aloud helps. I’m also going to look for conversational Italian classes being offered at the local community college. 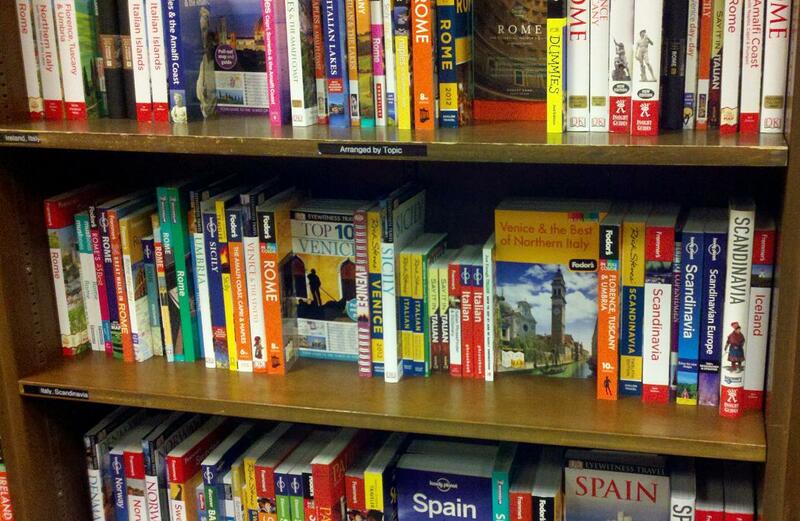 Another good resource for travel information is a local book store. There are so many comfortable places to sit with my stack of books that hours go by before I know it! Sometimes I feel like I’ve already been to a place when I take the opportunity to sit and read about it. At the same time I get information about other places I’d like to go in the future. I also check online resources for travel information. In fact, I like reading travel blogs to find out what other people did while they were traveling. I really enjoy the commentaries and observations bloggers record about their trips. So now I’m ready to start planning. This is how I know that I’ll be prepared when the big day comes and I leave for Italy! This entry was posted in Italy, Travel and tagged books, library, planning. Bookmark the permalink. It’s one of my favorite things, too! I agree with the previous comment; planning a trip is such fun. Planning is lots of fun :) Have a great trip. I am so jealous, I love Italy and all the planning especially reading lots of books, watching dvds and looking at travel blogs. In Spring it will be beautiful and warm during the day, the best time to go I think and I can’t wait to read all your travel stories from Italy. I’d probably just show up there when the time came. The planning will definitely make it a better trip. I like that you also learn a little of the language. I have always enjoyed learning other languages, and I think it enriches the travel experience. I would also say that to just go is a fine way to travel too! I await reading more of your planning process and specifically because it’s Italy. A destination on my wish list. Thanks for your comment! I was thinking about posting more of what I learn as I plan. Italy is a beautiful destination! I bet it does! A very, very exciting dream! You will have a fantastic time! We went to Sorrento last year. It was fabulous, so there are quite a few posts about our trip on Shipscooksstuff, come by and have a look if you haven’t already. We are currently planning a trip to the Cape Verde Islands along with returns to Rhodes, Cyprus and the Estonian capital Tallin. I enjoyed your posts on Sorrento. It’s another beautiful, must see city in Italy! Ah, memories of Italy — getting chewed out by a security guard for taking photos of Michelangelo’s David in Florence, watching a soccer game in Siena in which a cannon was fired for every point scored — fun! The planning was fun, too. (And if you say things like “Excuse me, sir, where is the post office?” in Italian, you sound fabulous!) I look forward to your posts! Hi Debra! I will keep posting about things I learn while planning the trip. It’s such a pleasant way to pass the time! 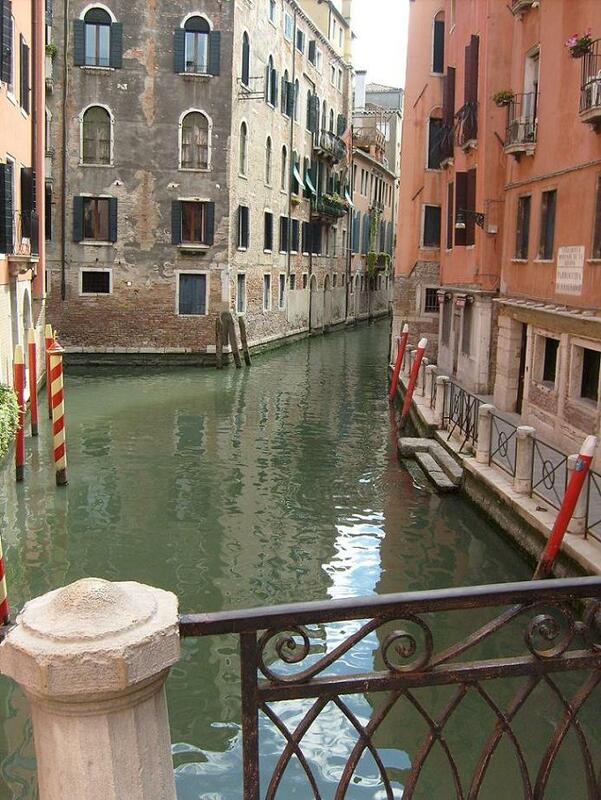 I can’t wait to go to Italy. And the planning is almost as fun as the trip. I’m jealous and can’t wait to hear about your trip! It is a very good thing to start planning in good times. We do it in the same way. As Ship’s Cook said, I love Sorrento. Why? Because from there, one can make short trips without any travel agency. We visited Capri, Naples, Vesuvius and Pompeii. To climb to Vesuvius is an experience. Sorrento itself is beautiful. I have videos from these places also in my YouTube channel. I have been in Milano too, but it was not just to my mind. Rome – it is wow. I agree with you about Sorrento! It’s a beautiful destination, and from there I went to Capri and Pompeii too. I can’t wait to go back to Italy and see even more! 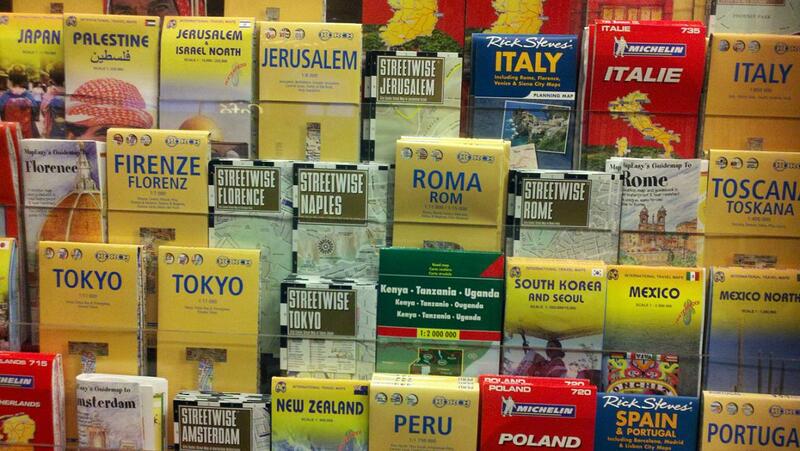 It’s true that planning and anticipating a trip is like looking forward to Christmas! I’m really excited to be going back to Italy, and it should be lovely in the spring. Thanks Judy! Meg….I’ve given you the Liebster Blog award! Congrats! Thank you so much Judy! And congratulations to you for getting two awards. You have a great blog and I have really enjoyed it! I think that we all agree that planning a trip is a lot of fun. The internet is such a wonderful source for up to date information. Spring is such a lovely time to visit and I look forward to your posts from Italy. The internet is a great resource for doing travel research! I think that spring in Italy should have good weather, too. Thanks Karen! I think we need a ‘love’ button when ‘like’ alone simply won’t do. Venice is one of my favorite places on the planet. I can’t wait to see what moves you and shows up in photographs. 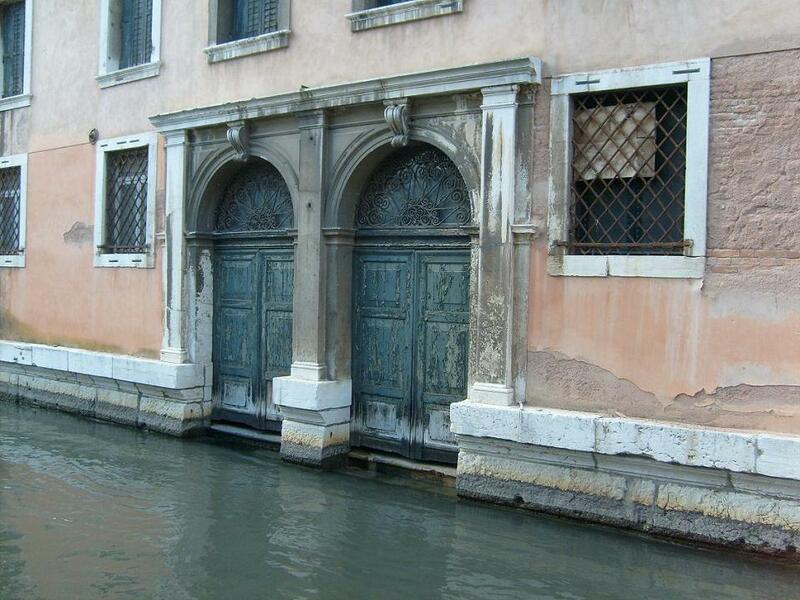 I agree with you that Venice is a beautiful place! Walking down side streets is such a great way to find lovely, peaceful scenes. I will have my camera ready at all times! Ooooh! I love love love to plan too (obviously!haha) I’m so excited to follow you through the process and hear about the actual trip as well! I’ve found that doing a little research has helped me enjoy a trip even more. It enables me to make better decisions, too! Lovley blog. I used to love planning for trips. It’s half the fun. Now we have a B&B we just have to go spontaneously if we get a gap. But I like to keep a pile of ideas in my head ready for when those little breaks appear so we can just up and go. I miss the planning though! If you are coming to northern Tuscany and need any help let me know. Thanks for your comments and your offer! It must be wonderful living in Tuscany. I like your idea of being ready to go when you get the opportunity! I agree with you that Venice is really unique! You’re as bad as me! Might spend another day or so reading your blog.